When I add the sprinkles to my cookies, I wait until I have the cookies on my pan. Then, I like to take each cookie and gently roll or place in a little dish filled with my sprinkles. 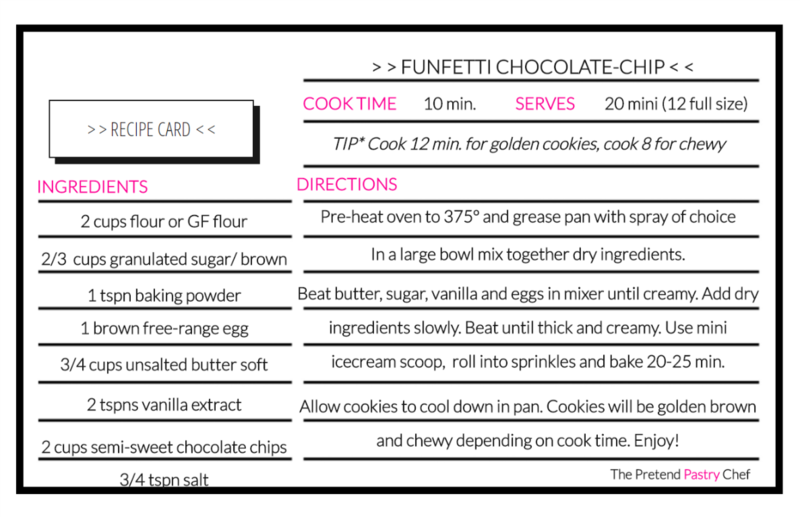 Instead of directly adding sprinkles to the cookie mix, I add them afterwards to each individual cookie. I like this look when baked better. I personally use only Sweetapolita Sprinkles. In a large bowl mix together dry ingredients. Beat butter, sugar, vanilla and eggs in mixer until creamy. Add dry ingredients slowly. Beat until thick and creamy. Use mini icecream scoop, roll into sprinkles and bake 20-25 min. Allow cookies to cool down in pan. Cookies will be golden brown and chewy depending on cook time. Enjoy! TIP* Cook 20 minutes for chewy brownies. Add the sprinkles to brownies after they have been frosted. I personally use only Sweetapolita Sprinkles. 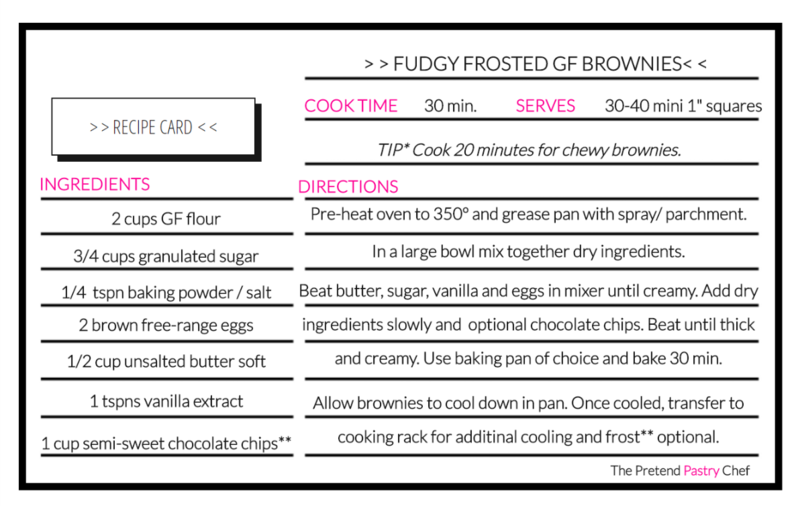 Here is a great simple frosting recipe. Pre-heat oven to 350º and grease pan with spray/ parchment. Beat butter, sugar, vanilla and eggs in mixer until creamy. Add dry ingredients slowly and optional chocolate chips. Beat until thick and creamy. Use baking pan of choice and bake 30 min. Allow brownies to cool down in pan. Once cooled, transfer to cooking rack for additinal cooling and frost** optional.